In Lavra gallery, an exhibition Gareth Jones. 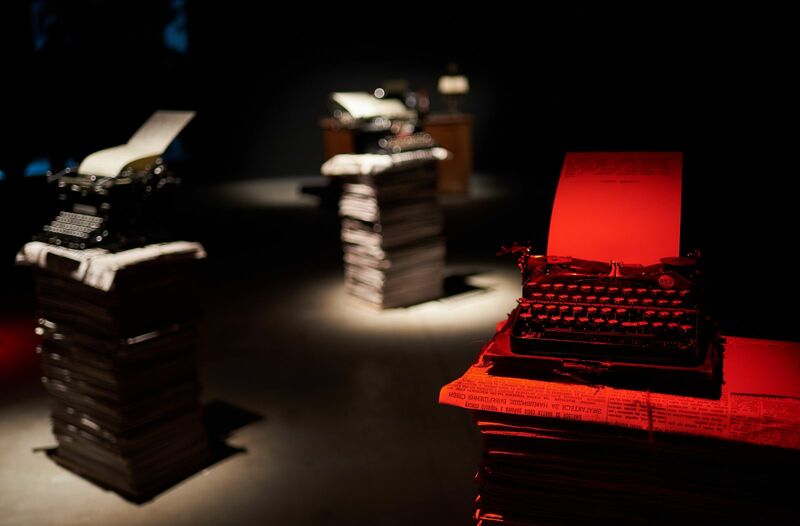 The Diary opened; it is dedicated to a renowned British journalist Gareth Jones who was the first to tell the world the truth about 1932-33 Famine in Ukraine. 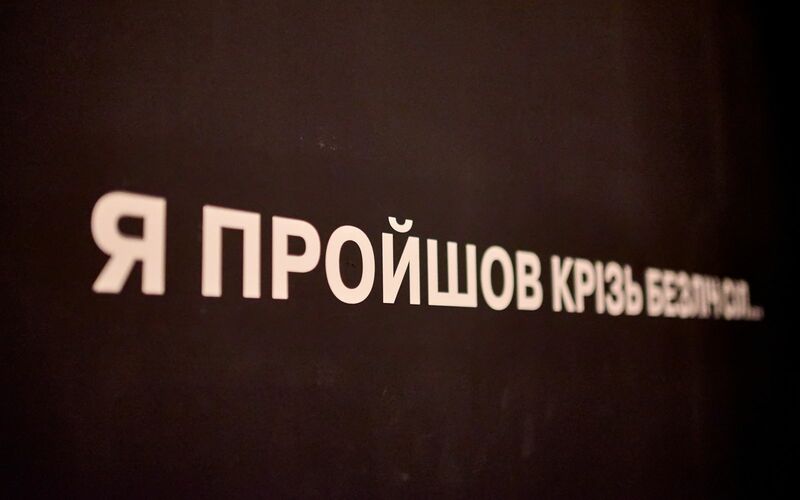 You can visit the exhibition organized by FILM.UA Group, Kinorob and AMUSEUM with the support of Ukrainian Cultural Fund, Ukrainian Institute of National Memory and Ukraina TV channel until December 10, 2018. The entrance is free of charge. Gareth Jones is a British journalist who, risking his life, visited Soviet Ukraine three times in the hardest period of its history. In 1930-1933 he saw the famine in his own eyes and, without a shadow of a doubt, loudly told the world about it. 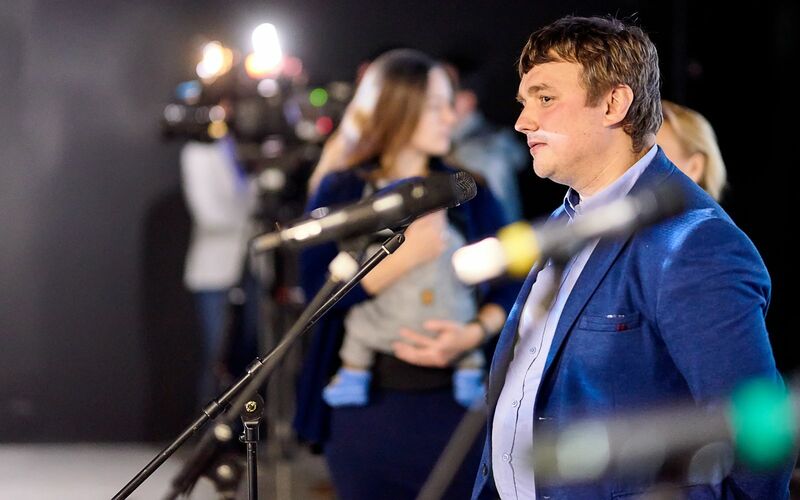 However, the world remained silent, Western politicians did not want to hear the inconvenient story, and respected media outlets did not support the journalist in his struggle for the truth, continuing to publish alternative news produced in Moscow. However, the seeds sown by Gareth managed to surface and disrupt the movement of the totalitarian machine. Gareth’s journalist investigations later became the basis for Animal Farm, an allegorical novel by George Orwell. “The story of Gareth Jones, the story about the Famine is very instructive. It shows what can happen to the world which does not wish to see the growing evil; it demonstrates that passive silence can end up leading the world to a disaster. World War II became such a disaster; and when the world did not see the genocide of Ukrainians in 1932-33, later it witnessed the genocides of World War II. 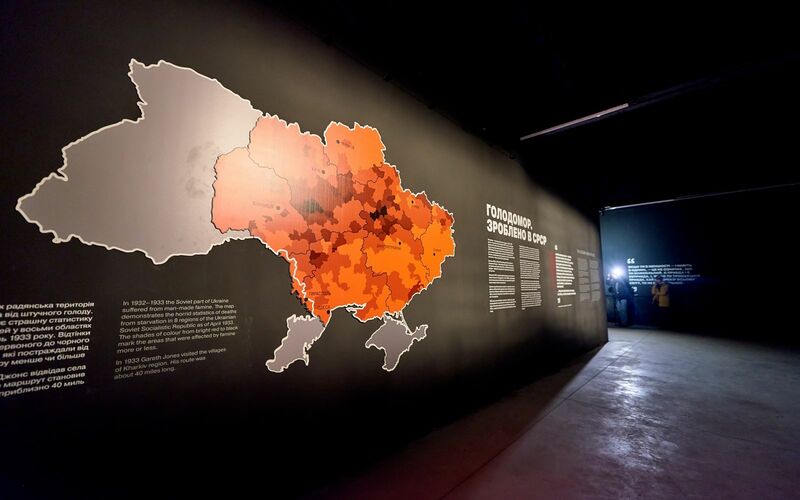 We should remember Gareth Jones now because Ukraine requires such brave journalists and personalities yet again,” said Volodymyr Vyatrovych, head of the Ukrainian Institute of National Memory, during the exhibition opening. Learning about Gareth’s story and his diary records starts from multimedia mapping demonstrating the way the world was in late 1920s and early 1930s and explaining why this young journalist decided to work on such a complicated issue and what exactly he started writing in his diaries accidentally found in the early 1990s. Gareth Jones. 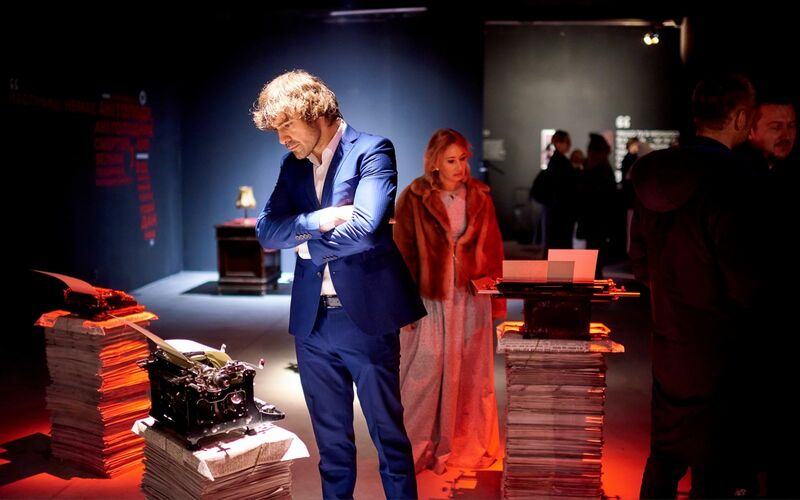 The Diary exhibition narrates the story of Gareth Jones and events in Ukraine and the world in 1930s step by step, enabling to see everything through the eyes of a young British journalist. It juxtaposes facts provided in Gareth’s articles and diaries to what was rebroadcast to the world by Soviet propagandists in the person of Walter Duranty, head of New York Times Moscow bureau, provides quotes and documents confirming that the world knew about intentional famine in Ukraine but remained silent. 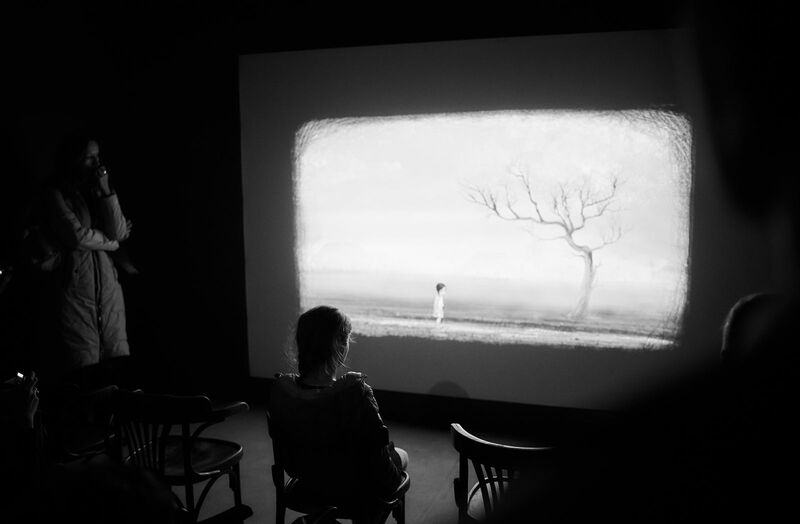 Besides, the exhibition features an animated short The Hungry Spirit which was created by Animagrad studio upon commission of the Ministry of Information Policy. The project release is dedicated to the Day of Commemorating Famine Victims, this year on November 24. “I hope that thanks to Gareth Jones. The Diary exhibition people will learn the truth. We hear a lot about Holocaust recognized by the world as a terrible crime, but few people recognize the Famine in Ukraine. 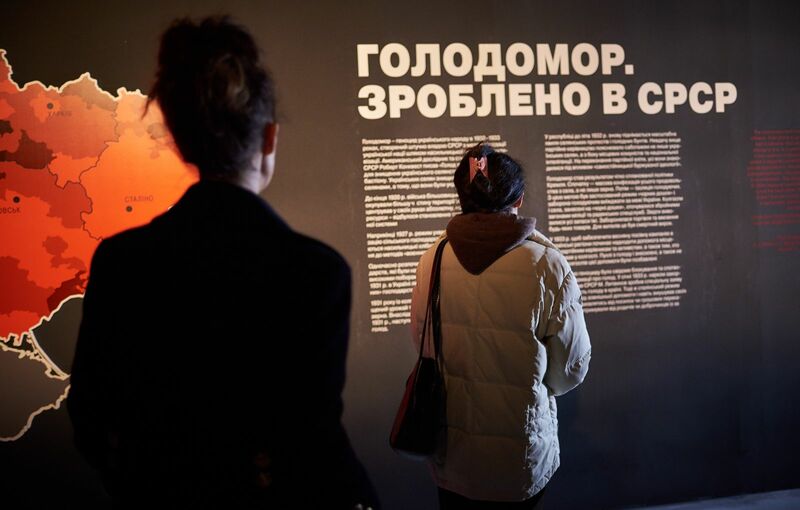 And this project is just the start of our work,” commented Andriy Kachuro, exhibition curator. Just a reminder: Gareth Jones. 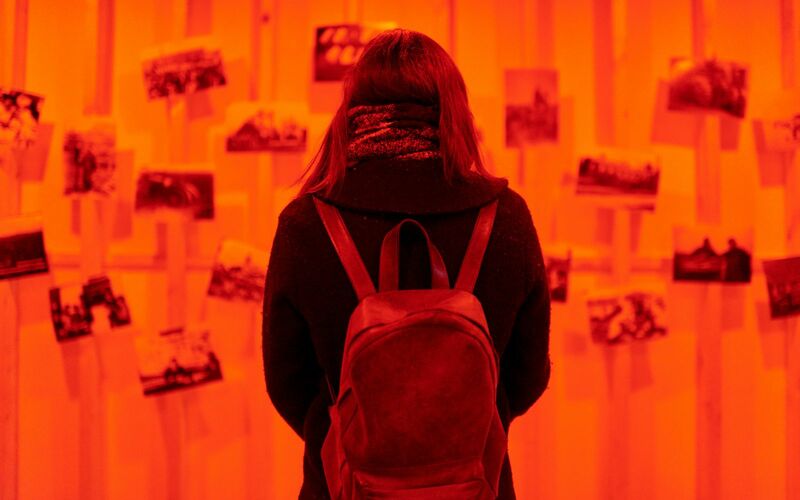 The Diary exhibition will become the first step in implementing a wide-scale raising awareness project from FILM.UA Group, which aims to popularize the personality of Gareth Jones in Ukraine and the world. 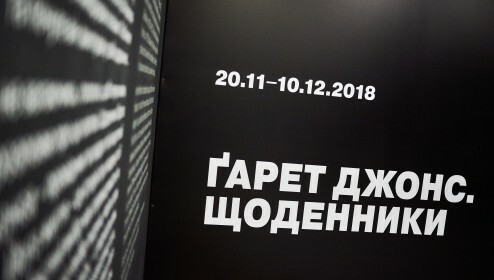 Except the exhibition, this FILM.UA Group raising awareness project plans a range of events to popularize Gareth Jones, in particular: erecting a monument to Gareth Jones (2019), renaming one of Kyiv streets in honor of Gareth Jones (2019), international release of Gareth Jones historical thriller directed by Agnieszka Holland (2019), Ukrainian release of Gareth Jones historical thriller (2019), introduction of Gareth Jones International Journalism Prize for media representatives who cover events happening in Ukraine in an objective, brave and unprejudiced manner, in line with the highest professional standards (2020). The general media partner of the film and events spreading information about Gareth Jones is Ukraina TV channel. Besides, on November 23 at 7:30 PM the exhibition will host an exclusive screening of Zhyvi, a documentary directed by Sergiy Bukovsky. 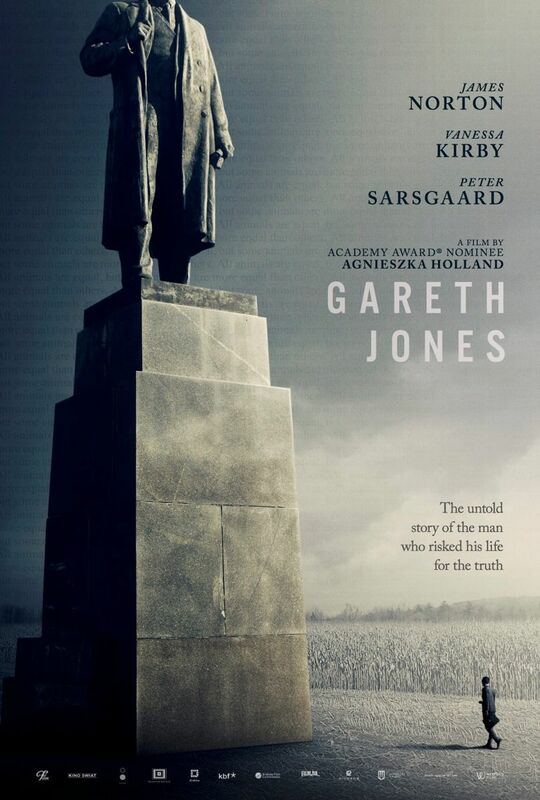 After the film screening a discussion will be held with its author who was the first to turn the attention of Ukrainians to Gareth Jones and his contribution to spreading the truth about the Famine all over the world. 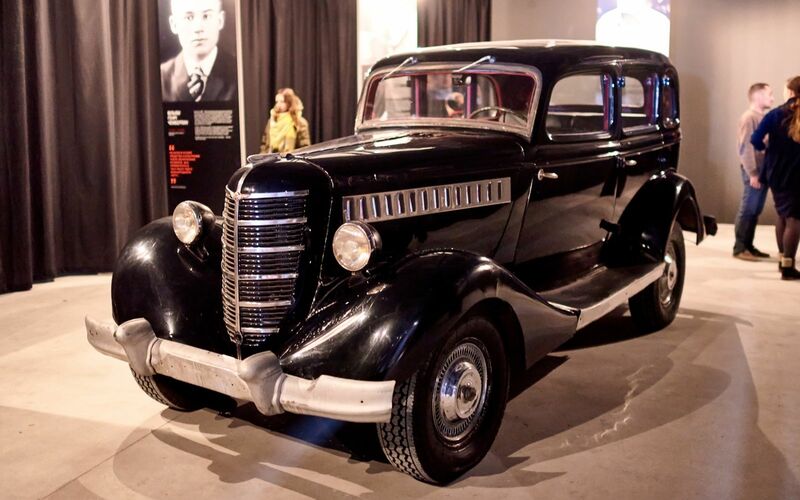 Zhyvi is based on the testimonies of Ukrainians who survived during the Famine in 1932-1933. The memories of people who lived through the Famine are closely intertwined with diary records made by British journalist Gareth Jones during his trip to Ukraine in March 1933. 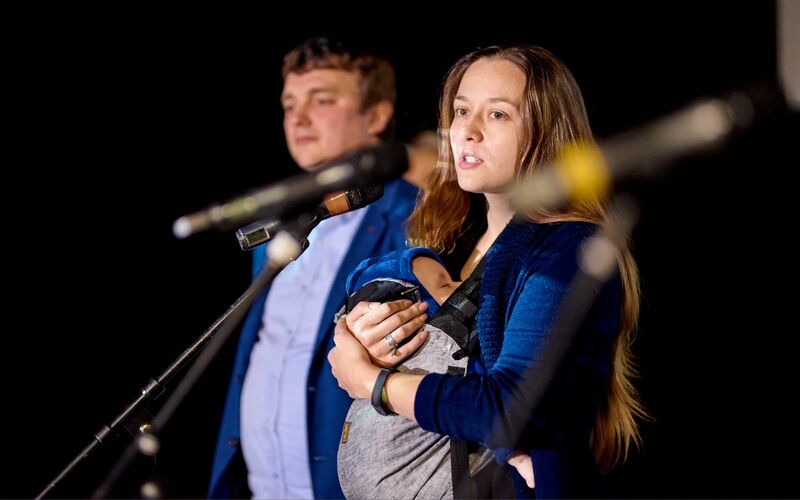 Zhyvi was seen in more than 20 countries and awarded at numerous international film forums. The Ukrainian premiere took place in November 2008. 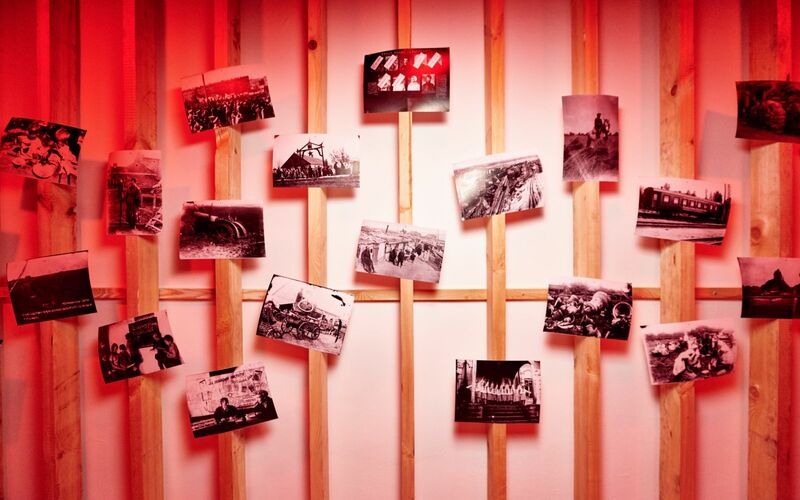 You can follow the exhibition special events at the following link. 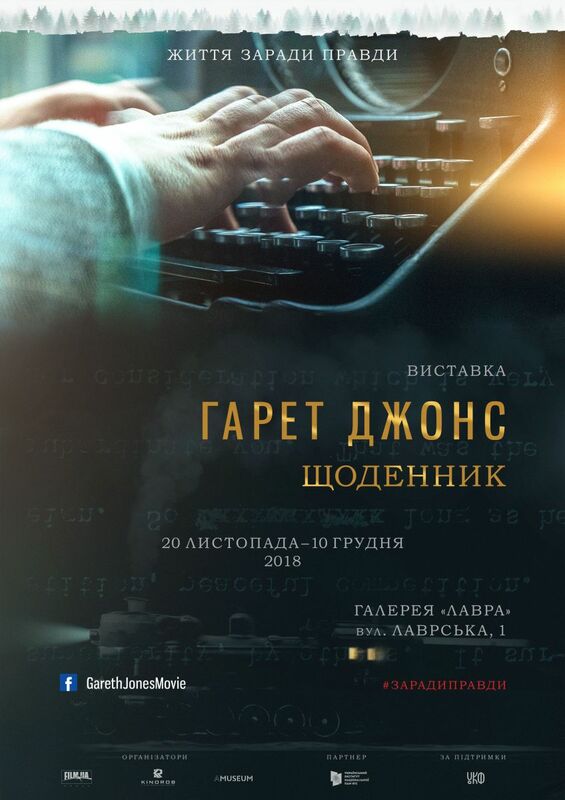 In 2019 Gareth Jones historical thriller directed by Agnieszka Holland will be released in Ukraine and internationally; the film has been jointly produced by Poland (Film Produkcja), Ukraine (FILM.UA Group, Kinorob with the support of Ukrainian State Film Agency) and the UK (Boy Jones Films). It is an incredible real-life story about a young Welsh journalist Gareth Jones who went to the Soviet Union in 1933 to uncover the truth about the crimes of Stalin’s regime and the Famine in Ukraine and to tell the global community about it. Something which seemed a regular journalist investigation at first turned into a deadly dangerous journey; its discoveries became the basis for Animal Farm, an allegorical novel by George Orwell. The director of the film is Agnieszka Holland, head of European Film Academy, an Academy Award and BAFTA nominee, a recipient of Silver Bear at Berlinale 2017. 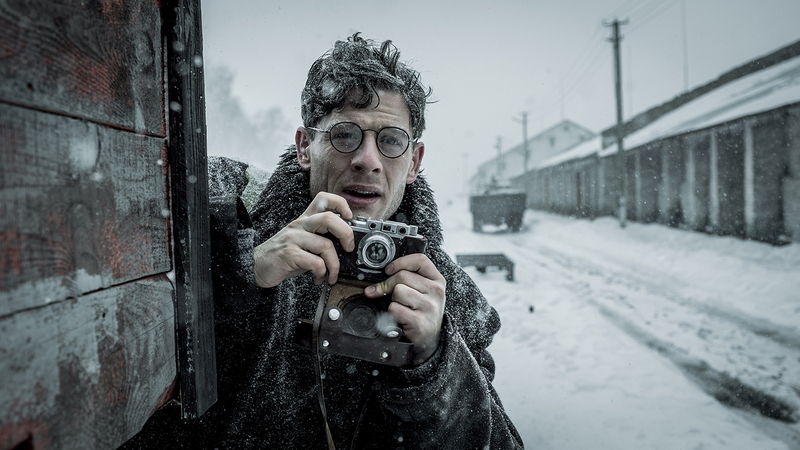 The lead roles are played by: James Norton (World and Peace, Happy Valley, McMafia) as Welsh journalist Gareth Jones, the protagonist of the film; Vanessa Kirby (The Crown, Mission: Impossible – Fallout, Hobbs and Shaw) as British journalist Ada Brooks working in Moscow; Peter Sarsgaard, an American actor and Golden Globe nominee (Jackie, The Magnificent Seven, An Education) as Walter Duranty, head of The New York Times Moscow bureau. Besides, others who have joined the cast include British actor Joseph Mawle (The Game of Thrones) as George Orwell and Kenneth Cranham (Maleficent, Valkyrie) as Lloyd George, UK prime minister during World War I. 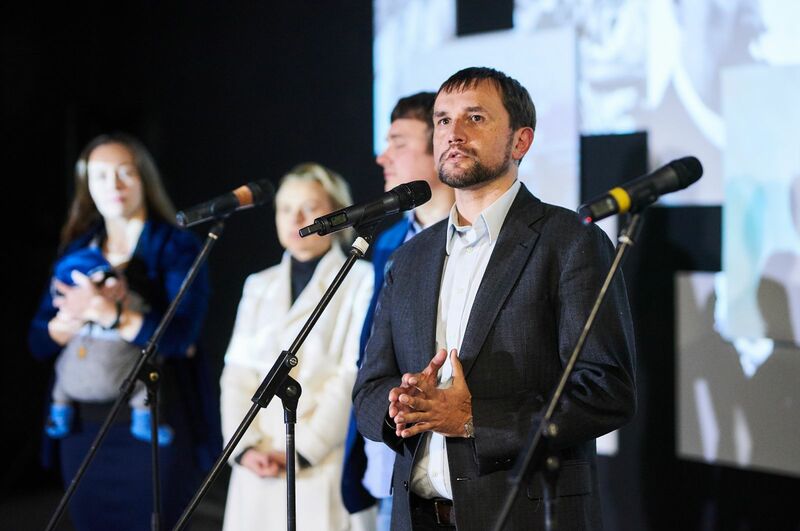 From the Ukrainian side, the actors include Yakiv Tkachenko (Pryputni), Oleg Drach (Battle for Sevastopol, Prayer for Hetman Mazepa), Volodymyr Fedoruk, Anna Shaydyuk, Anastasia Chala, and Alina Kovalska. 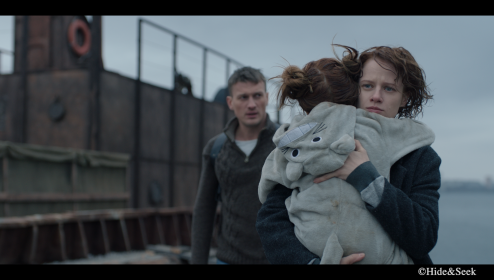 In March 2018, the filming took place in Ukraine; then, the international team worked in Poland and Scotland. International and Ukrainian premieres are planned for 2019. You can follow the news of Gareth Jones historical thriller at the following link. 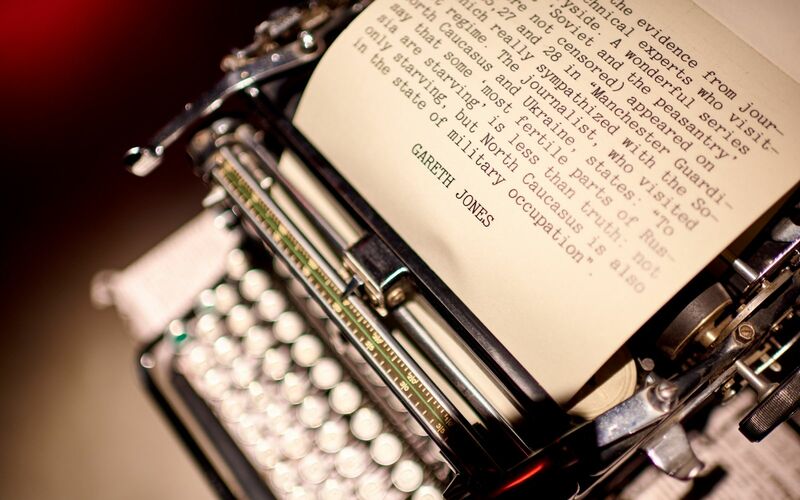 Synopsis: In 1933, Welsh reporter Gareth Jones is looking for his next big story. The latest news brings him to Moscow where he meets another journalist Ada Brooks. Ada opens his eyes to the “Soviet utopia” which has nothing in common with the reality. And Gareth, in spite of deadly threats, starts his investigation. Hiding from the USSR special services, step by step he reveals the truth about the tragedy of Ukrainian people: Famine, cruel censorship, conspiracy, and mass reprisals. His discoveries will later become the basis for Animal Farm, a novel by George Orwell.